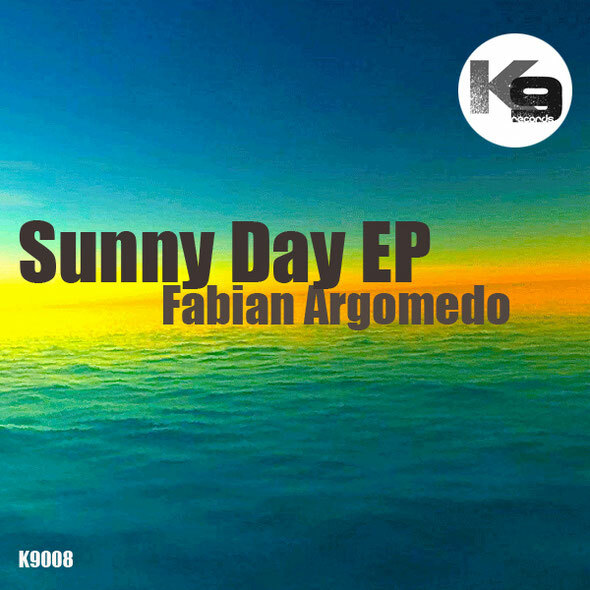 Just released on Monday, this is a huge track that has been garnishing support from DJs such as Mark Knight, Luciano, David Herrero and many more. We’re loving the main track, ‘Sunny Day, its driving piano has summertime written all over it and you really would expect this to continue to grow and grow over the coming months. It’s got that feel-good factor that’s missing in so many tunes throughout the dark winter months. Second track, ‘The Last’, is completely different from ‘Sunny Day’, offering a darker, deeper vibe that moves along, introducing a piercing woodwind instrument to the mix – nice again. 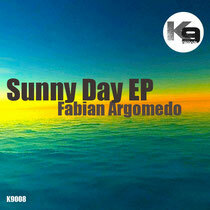 Fabian Argomedo is tipped as one of the hottest new talents to come out of Chile and the massive South American scene and this EP won’t do his reputation any harm on the world stage. Check both tracks below.